Explore the exciting career paths at STEMCELL, which include competitive benefits and opportunities to achieve your full potential with growth-driven training and development. STEMCELL is growing fast, and we're always looking for smart, motivated people to join our team. 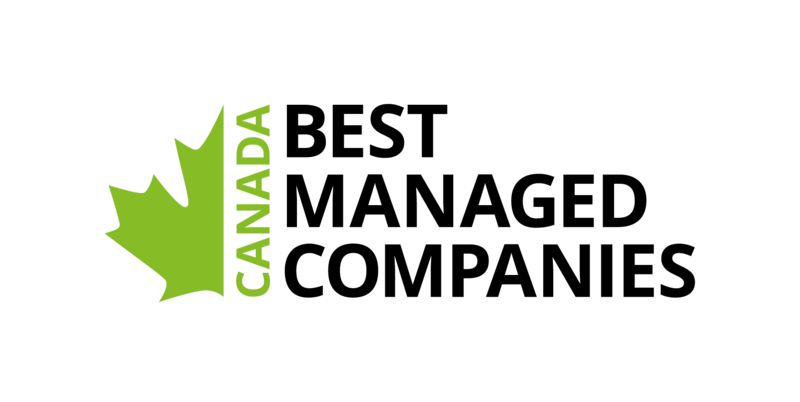 STEMCELL is the largest biotechnology employer in Canada, and is proud to have been named Company of the Year by BIOTECanada and Life Sciences Company of the Year by Life Sciences BC in 2015, as well as having received three BC Export Awards in 2016, including Exporter of the year! STEMCELL is guided by our love of science and our passion for quality. Our company values of innovation, quality, integrity, collaboration and responsiveness drive our unrelenting pursuit of scientific knowledge. We stand by our customers to provide outstanding products, technical support and training. STEMCELL brings together a highly skilled and dynamic group. As a company of Scientists Helping Scientists, the majority of our 900-person team has a science degree, with more than one-third of employees holding an MSc or a PhD. We also employ engineers, MBAs, CPAs, and other professionals in a variety of departments. For candidates interested in lab-based opportunities, our large Research and Development group is always looking for skilled research scientists and associates to plan and develop new products. Our Manufacturing, Process Development and Quality Control teams are also growing, and need scientists and engineers to support the manufacture and testing of our high-quality products. Candidates with training in fields such as cell biology, molecular biology, immunology or chemistry are encouraged to visit our Career Listings to learn more about the positions available with these groups. STEMCELL also offers a large range of career opportunities for people with scientific training and expertise, but who are looking for a career away from the bench. 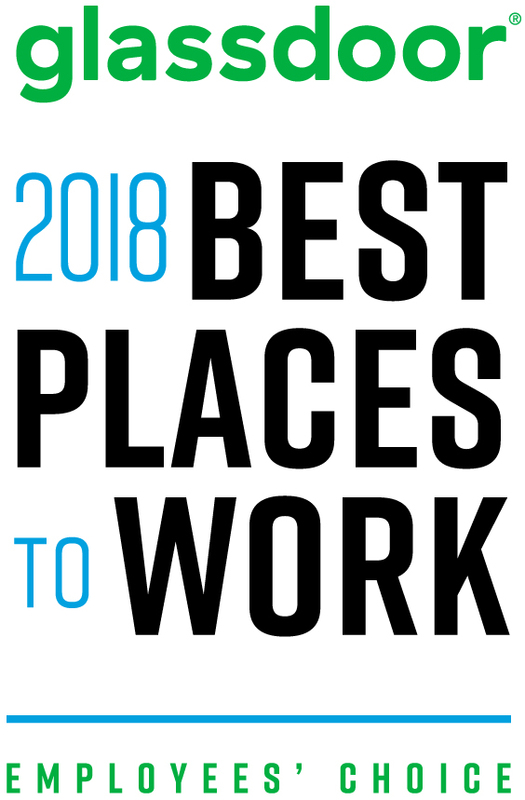 Roles in Sales, Product Management, Science Communications & Marketing, Technical Support, Business Development & Licensing, Business Operations, Quality Assurance and Regulatory Affairs require a combination of science expertise and business acumen and provide exciting career opportunities for scientists outside of the lab. Corporate teams such as Finance & Accounting, Facilities, Human Resources, Information Technology and Systems and Supply Chain Operations are also essential to our success. We offer many opportunities for career advancement outside of science, and actively seek candidates interested in working for an international, fast-paced, growing company. STEMCELL offers market-competitive base salaries and benefit plans, and some positions have the opportunity for employees to earn incentive compensation. Benefit plans are country-specific and may include extended health, life insurance, disability coverage and retirement plans. We recognize the importance of a healthy work-life balance and offer competitive vacation plans and other types of leave. STEMCELL is passionate about supporting our local science communities and science education. We actively support science career days, science fairs and other educational initiatives. STEMCELL also participates in local charity events, sports tournaments and fundraisers. The STEMCELL Green Team works to promote environmental stewardship in the life science industry by researching and implementing company-wide programs, policies and processes that reduce STEMCELL's environmental footprint. Celebrations and recognition are part of STEMCELL's culture. Across the company, we celebrate product launches and departmental successes, as well as recognize extended service and employee achievements. We also host annual social events including holiday parties and various departmental celebrations such as retreats and BBQs. We offer opportunities for world-class training programs to provide employees with the knowledge, skills and experience required for their current roles and to support future career development in both science and business. Various types of management and business courses are offered by in-house experts and external partners. Our in-house Education team provides hands-on product training for Product and Scientific Support, Sales, Marketing, and other relevant groups. We also provide company-wide access to a suite of online training courses and may offer support for external training and career development when relevant. At STEMCELL, our goal is to hire the best possible person for every role. Our application process is specifically designed to allow both the applicant and STEMCELL to make an informed decision on whether a given opportunity will be mutually beneficial for a candidate's career interests and the company's business needs. Once you have reviewed our postings and selected the position(s) you wish to apply for, please create an online profile and complete our short application form . This includes submission of relevant documents such as a cover letter, CV, samples of previous work, etc. To ensure a smooth process, please include any relevant details such as work permit information, your available start date (including notice required by your previous employer), and your salary expectations. Upon initial review of your application, if your skills and experience meet the criteria for the position, we will contact you to discuss your expertise and provide more details about the opportunity. Interviews may take place over the phone, in-person, and through other means as appropriate for each position. STEMCELL will ask you to provide contact information and approval for us to contact several professional references to discuss your previous work experience and performance. Please note that some positions require further information such as background investigations. We will advise you of this ahead of time and provide any forms required. Should you be selected for a role at STEMCELL, we will extend a written offer of employment. All information you need to start your new career will be provided upon offer acceptance. Generally, all candidates must be legally entitled to work in the country in which the posted job is based. Evidence of citizenship or appropriate work permit or visa must be provided at the time of hire. STEMCELL may provide immigration and/or relocation support to attract highly specialized candidates, and may apply for company-sponsored work permits or visas for selected candidates. If you are an internal candidate looking at pursuing a new position within STEMCELL, please visit our intranet site for instructions on the internal application process. STEMCELL generally sources candidates on our own, however we may accept candidates through search firms and other recruitment agencies through STEMCELL's prior written agreement.